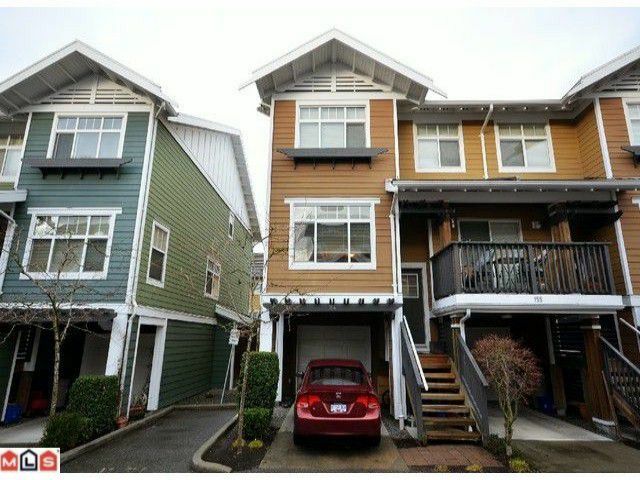 Beautiful 3 bdrm + rec room townhome in popular Sundance in Rosemary Heights! Spacious 1435 sqft home with high end finishing like maple wood and ceramic tile floors, rock fireplace, s/s appliances and granite countertops. Living and diningroom, deck off kitchen and eating area for BBQs and private yard off the bsmt rec room for kids and pets. Walking distance to schools, shops, restaurants and transportation. Your affordable home in a dream location.